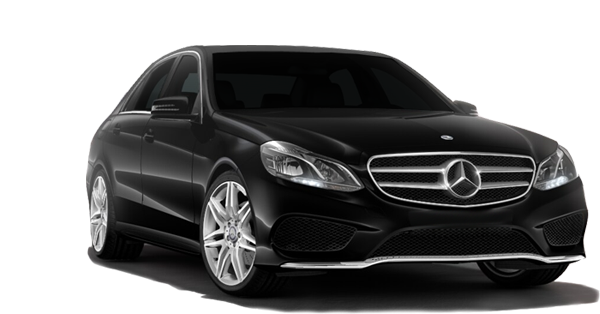 The premium limousine service Limousine Plus offers top-of-the-edge limousine service in Dusseldorf. Whether you are on a business trip or on vacation, you will receive the best service from our sophisticated and multi-lingual drivers who are pleased to recommend special locations. 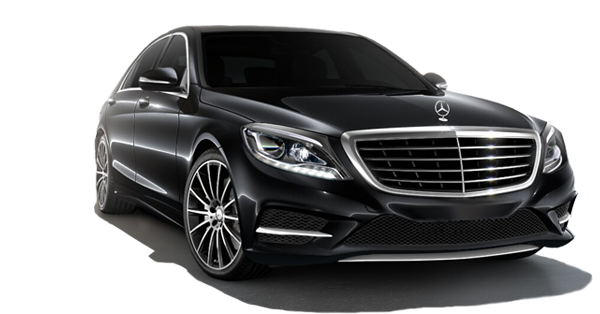 As soon as you are welcomed by our limousine service in Dusseldorf you can rely on the planning of our chauffeur service and relax the rest of the time. 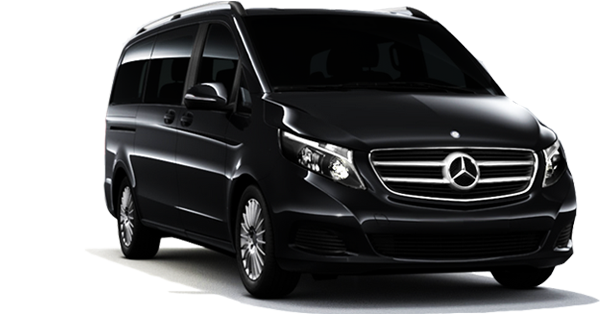 On your business trip or during your vacation in Germany’s fashion capital, you will have a relaxing stay, while driven by one of our unobtrusive chauffeurs. As a premium supplier for limousine service in Dusseldorf we have many contacts with hotels, gastronomy and further prestigious contacts. You can benefit from our connections and closed doors will be opened for you. Please let us know your wishes. 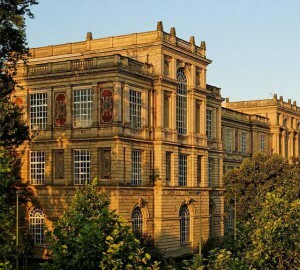 Our limousine service Dusseldorf team will be pleased to work with you on your itinerary, besides your transfer. The city of Dusseldorf is the site with greatest revenue for the auditing, tax, consulting, advertisement and fashion industries in Germany. Dusseldorf International Airport, the intercontinental hub for North Rhine-Westphalia, is only 8 km / 5 miles to the city centre. 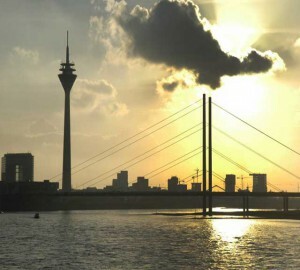 Dusseldorf is famous for its top-of-the-edge shopping street, Königsallee, the old town, carnival and the football team Fortuna Dusseldorf. The city has a big number of East Asian inhabitants, especially a big Japanese community.